The Forum for Democratic Change party would like an independent judicial commission of inquiry set up to investigate the 13 year tenure of former inspector General of Police General Kale Kayihura. 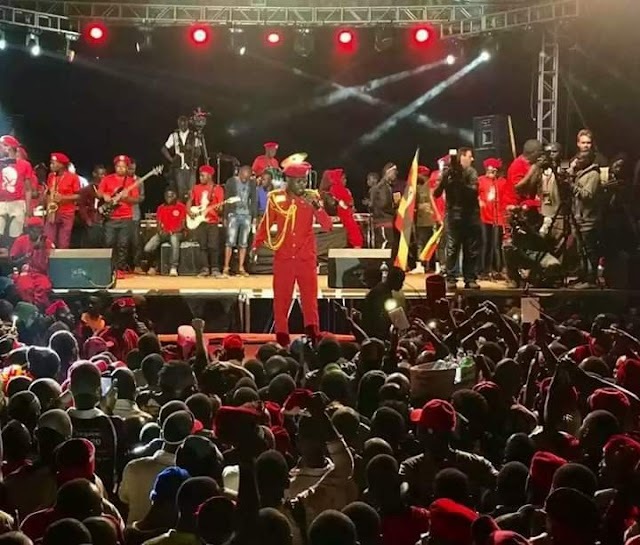 The party spokesperson who also happens to be the Kira Municipality Member of parliament Ibrahim Ssemujju Nganda said yesterday while addressing a press conference. Ssemujju is publically against the court martial holding grudge that it will not rightfully execute the trial. Opposition parties always want to politicize every incident in the country simply because they are opposition. They are looking at the army court as just a cover-up which will not try the former IGP satisfactorily. He claims that it’s a state house led process. This is because they are anti government and hence always look for the vaguest reasons to criticize it. He forgets one thing that Kale Kayihura is still an acting army member irrespective his sacking and therefore he has to be tried in the court martial. The FDC party members are pouring out their sharrow ideas in the media in revenge of how they were treated in their unnecessary demonstrations and violent protests back in the days when Kayihura was still the Inspector General of Police. Ssemujju should bear in mind that it is not FDC that has arrested the former IGP and should also sit and wait for the outcomes of the trial instead of giving people wrong ideology.